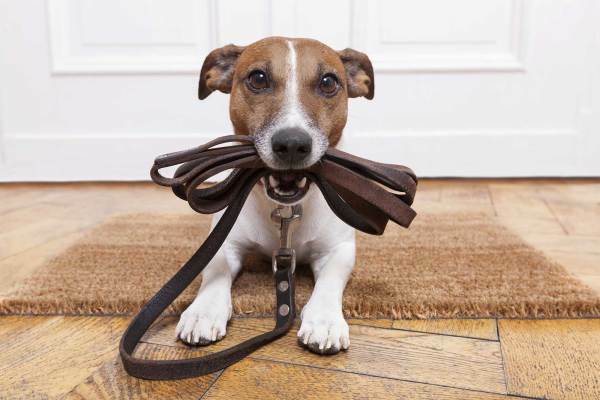 Ray's Pro Pet Care aims to minimize your pet's stress and trauma and give you peace of mind, knowing your pets and property are safe and secure while you are away. 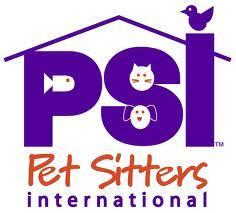 "Treating your pet as if it were my own..."
Primarily serving the Seattle, Bellevue, and Everett Metropolitan areas. Welcome to Ray's Pro Pet Care! Ray's Pro Pet Care is owned and operated by Raymond K. Madore. Mr. Madore is now retired, having spent his career in the U.S. Foreign Service, Trans World Airlines, and as the Corporate Travel Services Manager for SpaceLabs Medical. 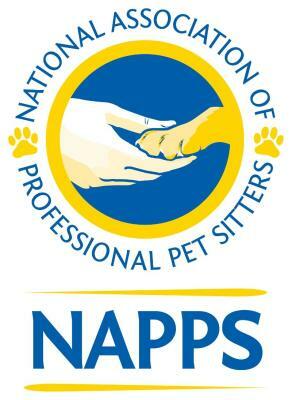 Today, Mr. Madore cares for pets and homes while the owners are away, provides pet walking and visiting services, and provides owners peace of mind with the knowledge that their friends and property are being well cared for every day or while they are away. Ray's Pro Pet Care is professionally licensed, bonded and insured for your safety and protection. References will be provided upon request. Cities: Bothell, Bellevue, Kirkland, Mill Creek, Everett, Kenmore, Mercer Island, Edmonds, Shoreline, Seattle, Redmond, Mountlake Terrace, Lake Forest Park, Mukilteo, Lynnwood, Woodway, Woodinville.